Curious about the successors to Sony’s beautifully designed Xperia Z tablet and Z1 phone? @evleaks and a couple of YouTubers are happy to indulge. 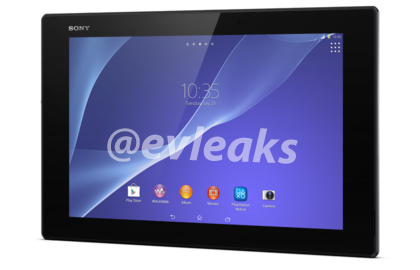 Yesterday, @evleaks tweeted the alleged specs of the Xperia Z2 tablet, and it’s turning out to be quite the powerhouse. The Xperia Z2 tablet will be powered by a Snapdragon 800 SoC and 3GB of RAM, and will feature a 10.1-inch, WUXGA (1920×1200) Triluminos display, an 8MP rear camera and 2MP front-facing shooter, a 6000 mAh battery, and 16GB of storage plus a microSD expansion slot. Oh, and it’ll be waterproof, ship with Android 4.4 KitKat, and maintain a thinness of 6.4mm. How’s that for overachieving? 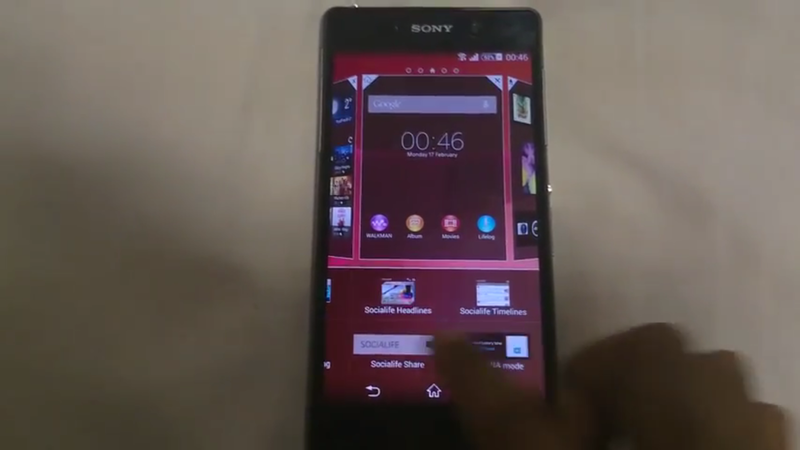 Separately, two YouTube videos released over the past week report to demo prototype the Xperia Z2 phone, codenamed Sirius. It’s tempting to question their veracity, but both are quite extensive and show many elements of Sony’s UI skin. No word on the smartphone’s specifications, but it’s not unlikely the internals and display won’t wildly differ from its tablet counterpart. We’ll have to wait until Mobile World Congress to get an official look at the Xperia Z2 tablet and phone, but at least the leaks should help tide us all over… right?